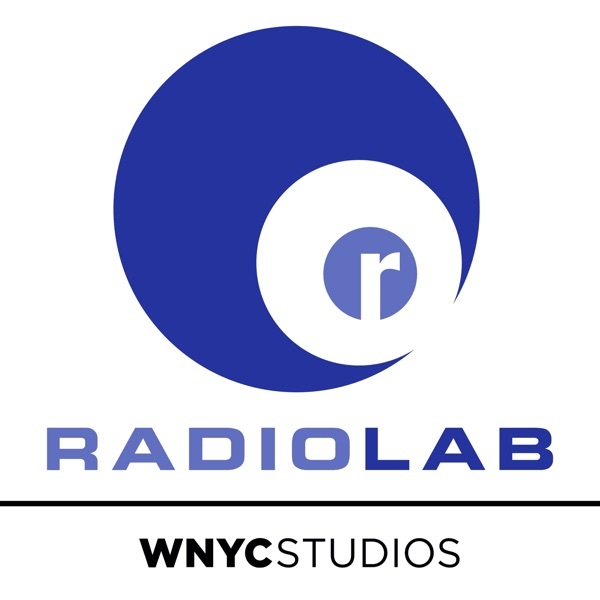 Radiolab | Listen Free on Castbox. FEAR THE OLD BLOOD. you're in the know right? fascinating report. a small community is bound to be diluted when merged with a larger one. it is true that today Hawaii has completely lost its heritage. And it was the trade-off they made. It this what it's like in the city? Everyone in this story, with the possible exception of the narrator's mother, is massively obnoxious. How tender and heartbreaking. It causes wonder at the unknown lives that have crossed paths and may share intimacies beyond comprehension. That young woman, whoever she may be, has at least one more stranger rooting for her. I understand that Nancy became intrusive in her stance rather than educational and encouraging in her animal rights stance but I also tire of media ( you radiolab) being superior in how you label vegetarians as self righteous and militant. Like it or not, animal cruelty is a huge problem in this world of factory farming and the truth is, most have chosen to ignore the issues animal cruelty, environmental destruction and the very real and legitimate moral question of eating meat because ribs and burgers because they taste good. We must take ownership of our choices and have reasonable conversation about these issues without the dismissive attacks against vegetarians by simply labeling them as self righteous; the truth is that they are irritating because they are right. I love episodes that start off as some quirky human interest story but have a much bigger issue in mind. This was really great and I think, quite compassionate. I have lots of friends and no trauma I want to hide. I just like the way drugs make me feel. I use buprenorphine now. 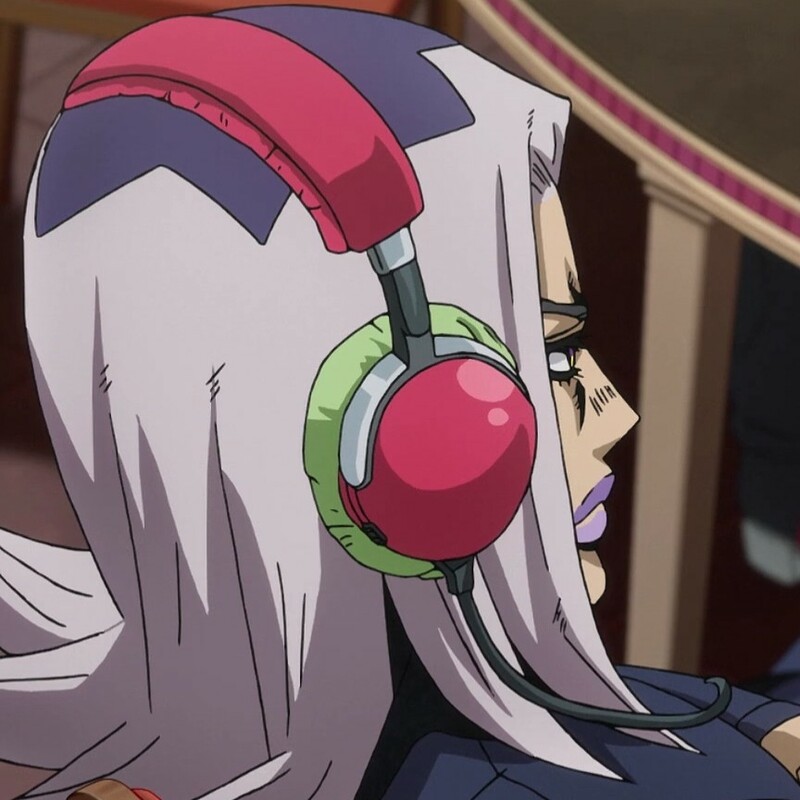 I appreciated this episode. problem is lack of EQ and sexually retarded men..
it's so ~wonderful~ when people move to a new place and immediately start complaining about the place and trying to change it to suit THEIR needs. Not surprised she is vegan too. Late listener to this podcast/show, but, wow! Thank you Radiolab for all that I am learning. Incredible stuff! Laxmi Woodham Love this show too! a valuable source of inspiration. Really takes an ideological turn at the end. Spoiler alert: Crystals do not heal cancer. Holly Noel Trust her, she's an "animal rights activist." this is all very disturbing to me. there are too many people on this planet without brokering reproductive products like this. it's disgusting how much money is involved in bringing new humans into the world when there are SO many suffering and starving to death already. it's completely unethical. William besinski is the composer who does the music tape loops, in case anyone else was looking for him. shame they didn't put him in the notes. The discussion of picking up dog waste puzzles me. When folks walk their pups, pick up after them and then place the bags on the ground or elsewhere where are all these bags? Does anyone see them piling up anywhere? I've never had the experience of seeing the same bags day after day. Typically, I see them dropped at the edge of sidewalks and lawns but then gone by the next day. I used to drop mine on the path where walking and pick them up on the way back. Mostly because I had two dogs and needed two hands free. Plus, they smell awful. Now I have a little pup pouch (gifted to me by my friend Paul;) so I can cart them with me till we get home to discard.